Experts think banks can easily take on the cost of the stamp duty ACN. More than 70,000 consumers will pay around 260 million less per year after the cabinet exempts mortgage holders from stamp duty today. This data comes from the Finance Ministry technicians union, Gestha, which estimates that, across Spain, savings will reach 458,000 banking customers each year and that the total reduction will exceed 1.1 billion, on average 2,500 euro per mortgage in stamp duty. 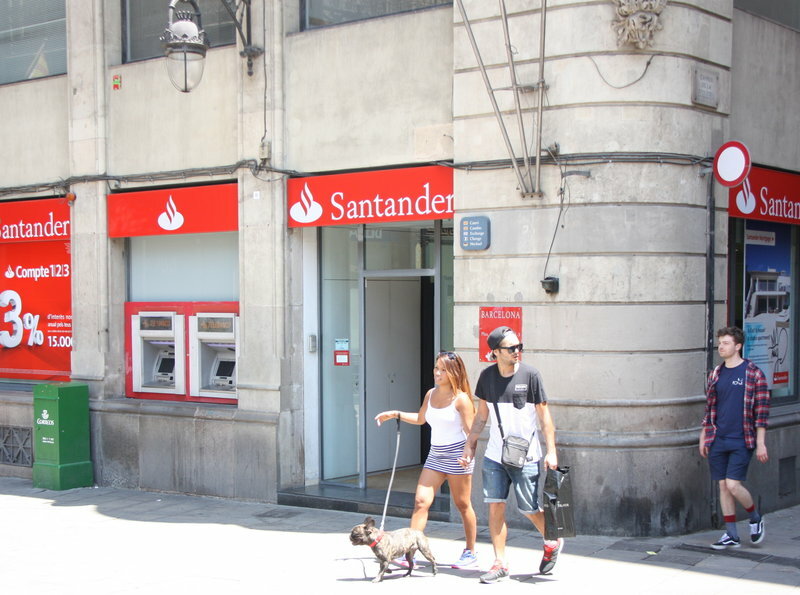 In Catalonia, the average saving is at 3,684 euro, which, alongside that of the Balearic Islands, is the highest in Spain since the tax rate is in the highest band, set at 1.5% of the mortgage loan.. The overall estimate of the economic repercussions in Catalonia is also the highest in Spain, followed, at a distance, by that of Andalusia, where over 85,000 registered mortgage holders will save a total of about 230 million euro. Gestha sources lamented that the supreme court had “frustrated” the expectations of a million and a half taxpayers who hoped to retroactively recover at least four years of paid taxes. Gestha also condemns the fact that by doing this the supreme court is “saving the bank from paying these four years taxes” because “by the time the Court of Justice of the EU resolves the case a few years from now it will be impossible to claim the money back,” except for those who have already made appeals. Gestha sources remarked on the “unprecedented” jurisprudence that lasted just over two weeks and generated “a crisis of credibility in justice” and, in general, the “discredit of public institutions”. According to Gestha, banks are strong enough to take on the annual tax payments as it makes up only 8.7% of banks’ profits over 9 months.